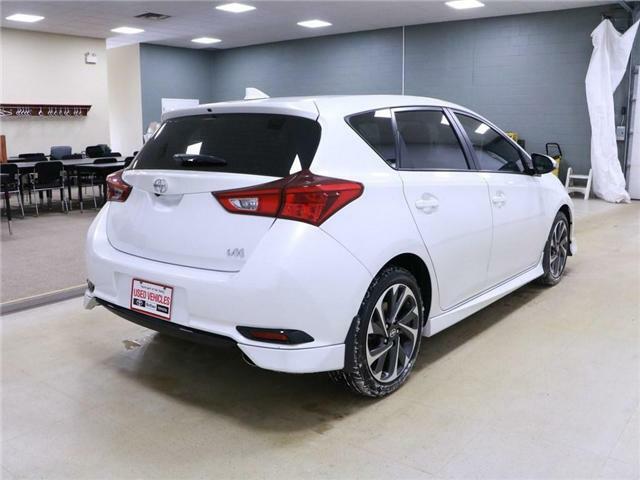 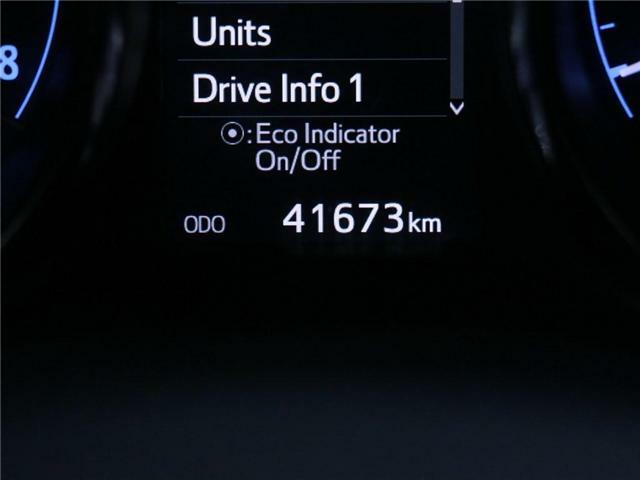 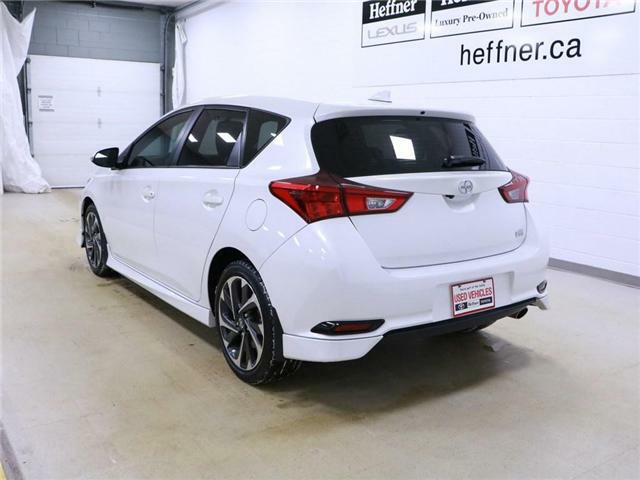 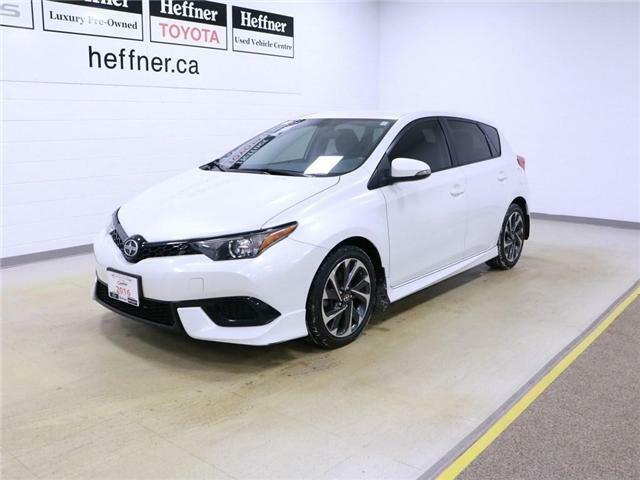 One owner 2016 Scion iM that was serviced here at Heffner Toyota with low km. 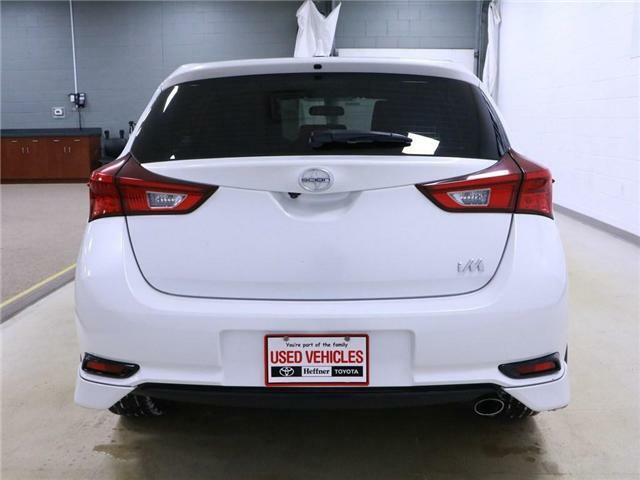 This vehicle does have a $1,806 accident claim that happened in 2018. 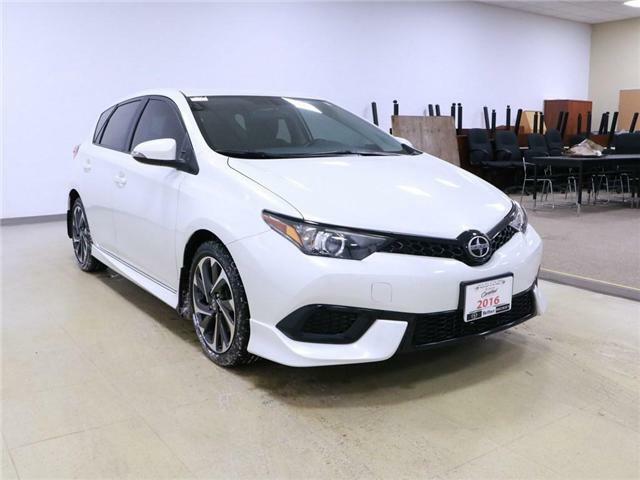 Vehicle has been priced according to condition and vehicle history. 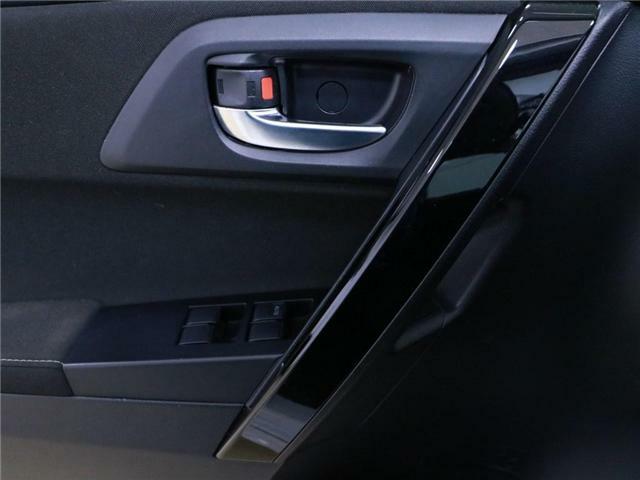 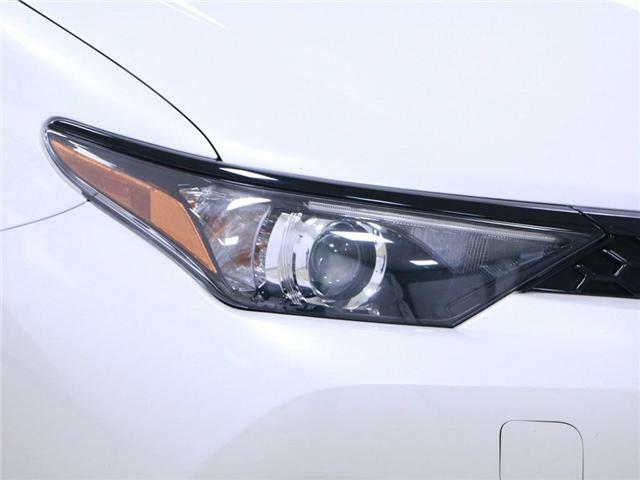 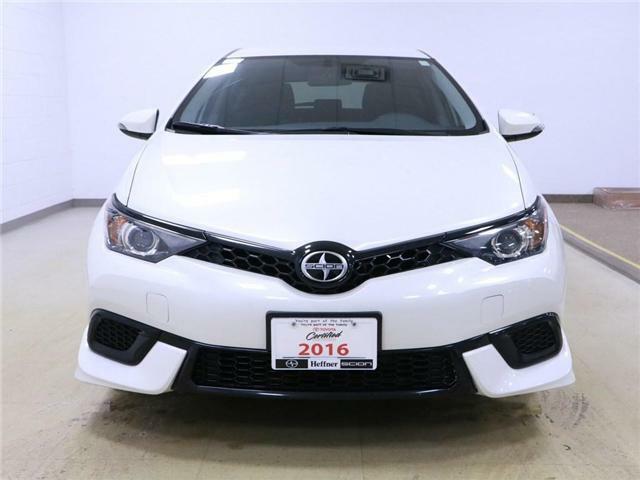 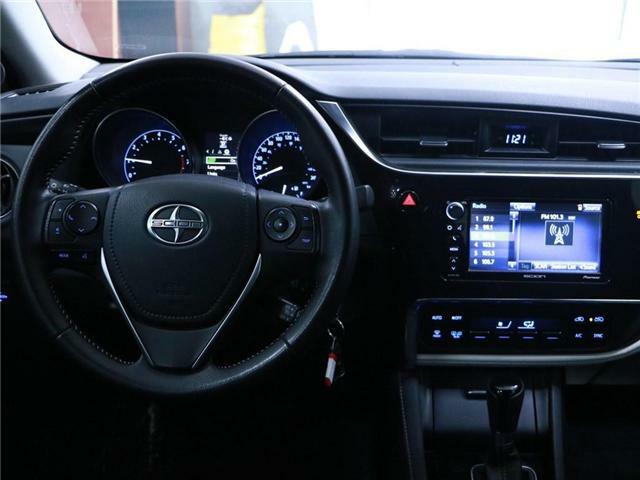 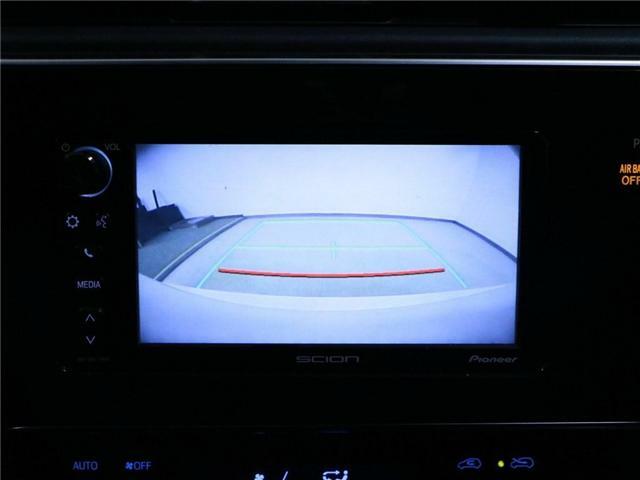 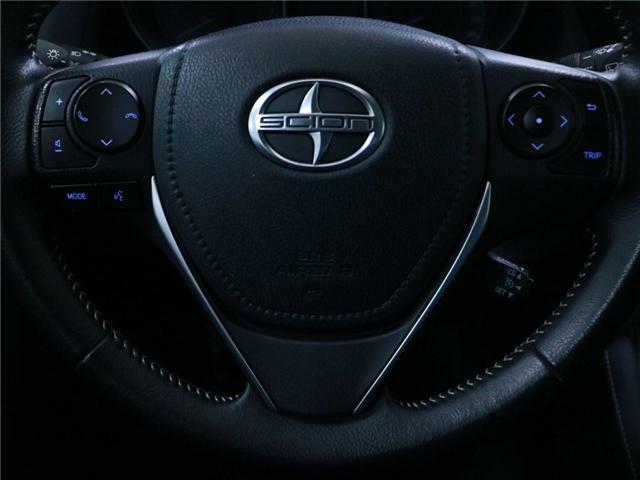 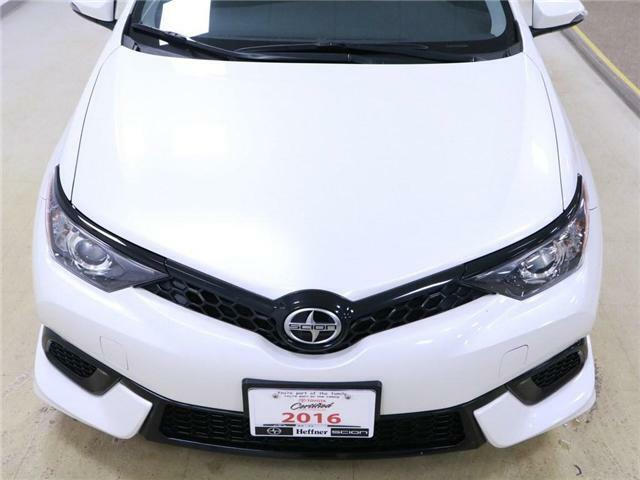 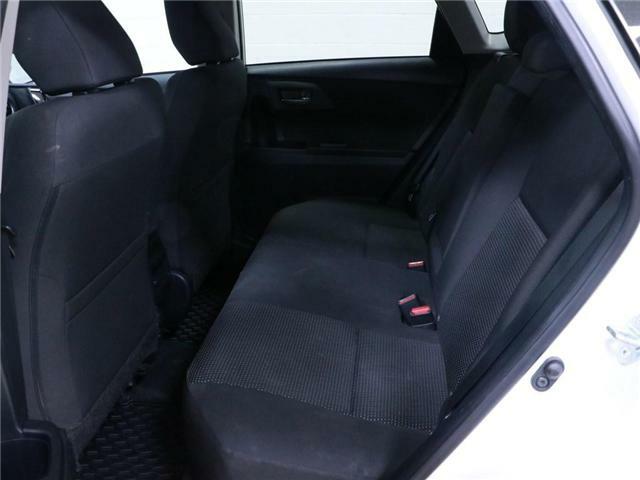 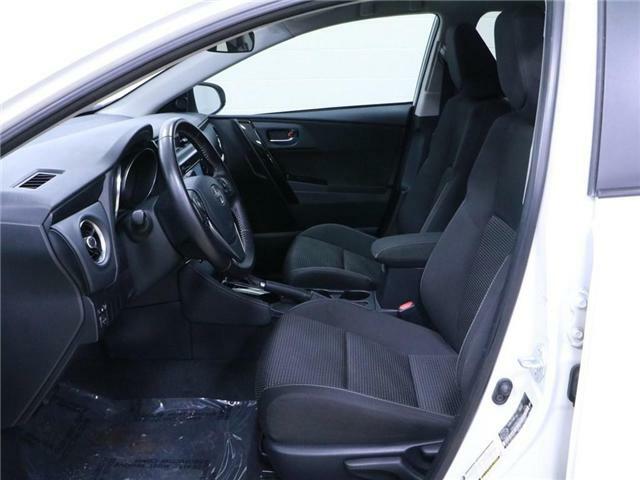 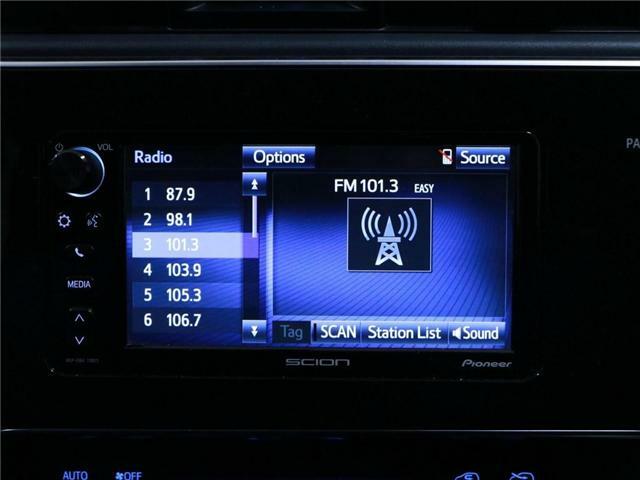 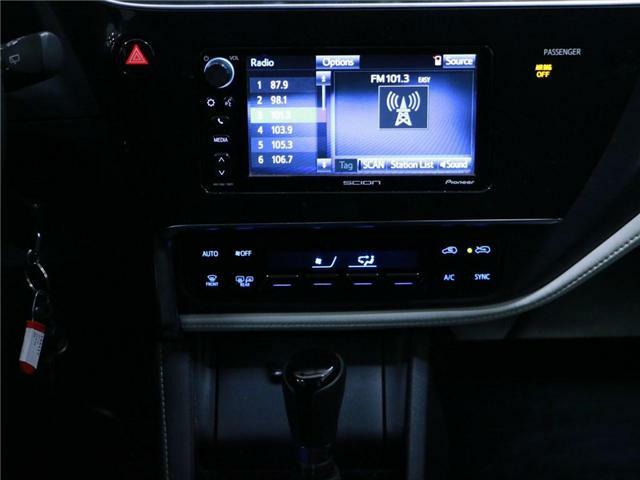 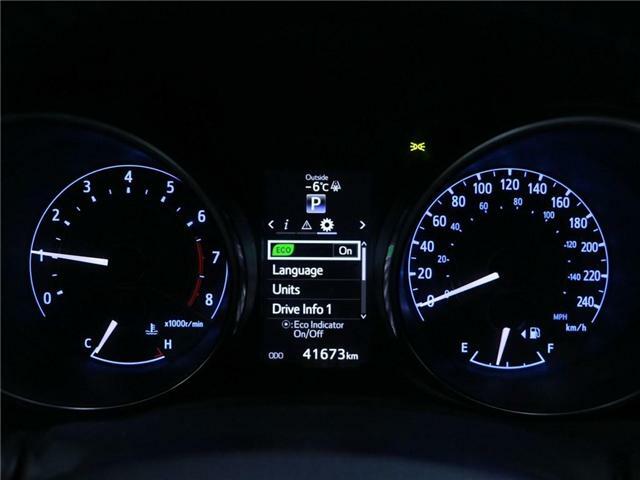 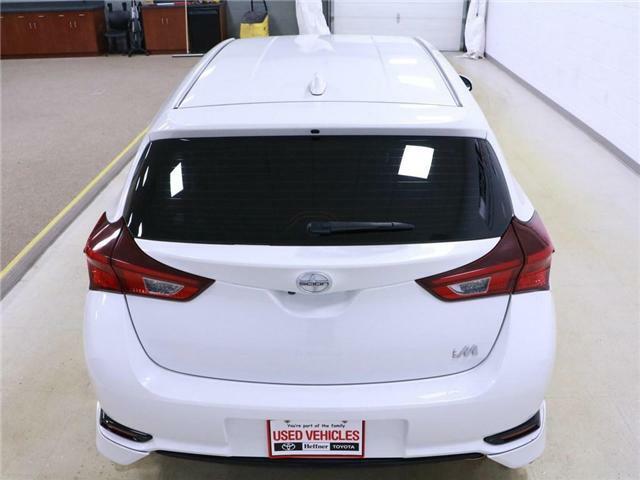 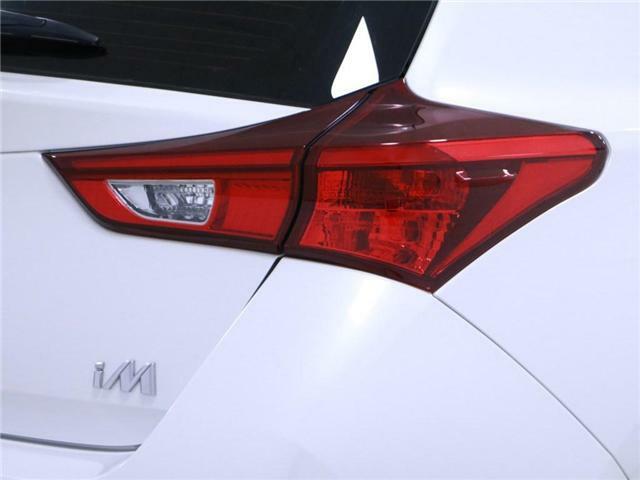 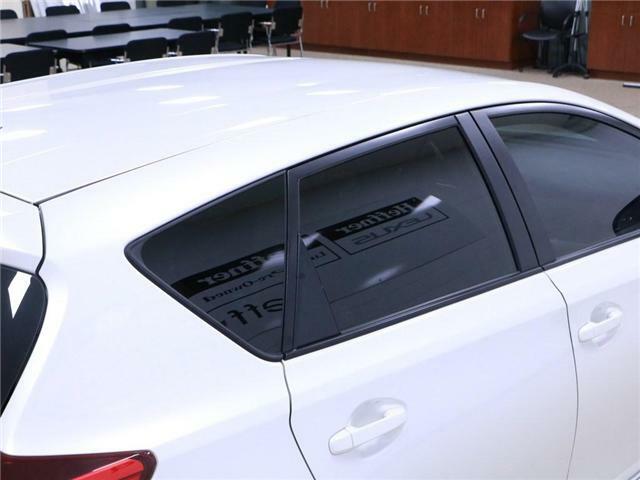 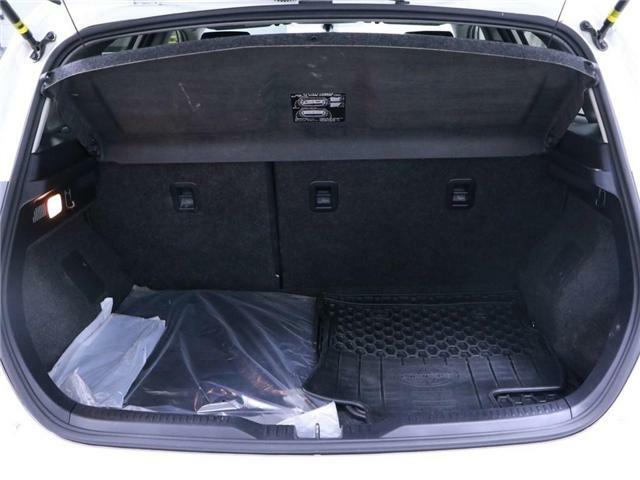 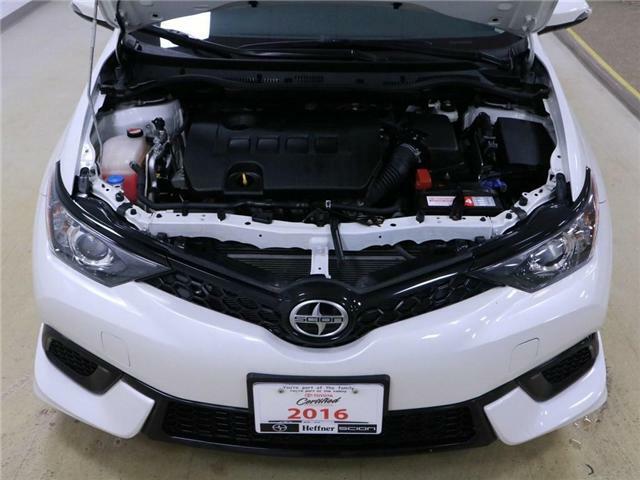 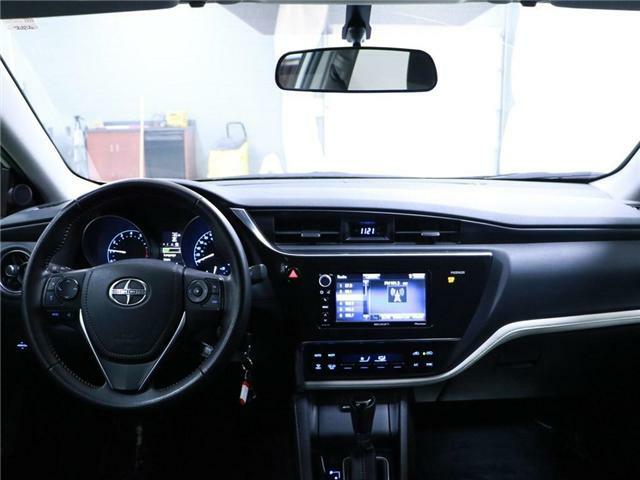 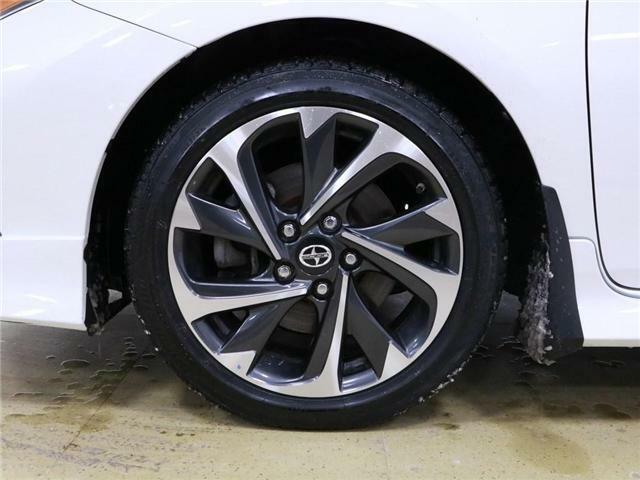 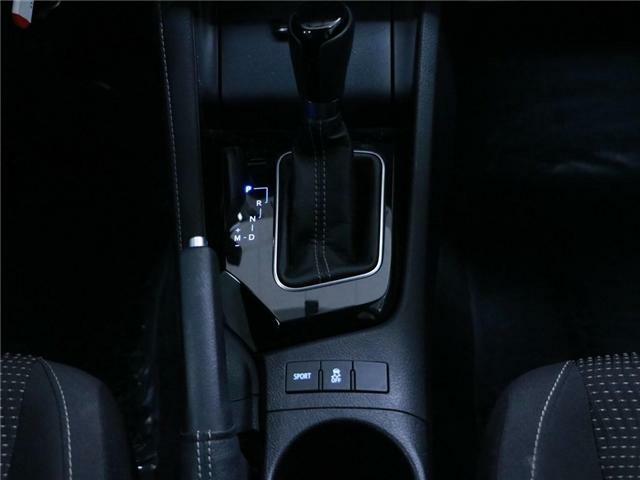 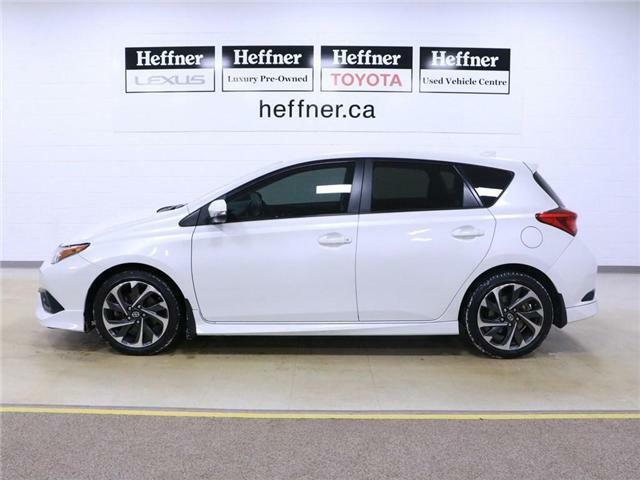 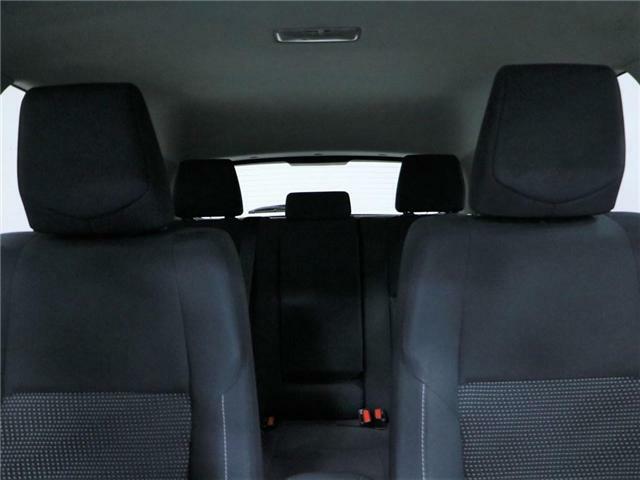 This Scion features alloys, backup camera, bluetooth, power windows and more.